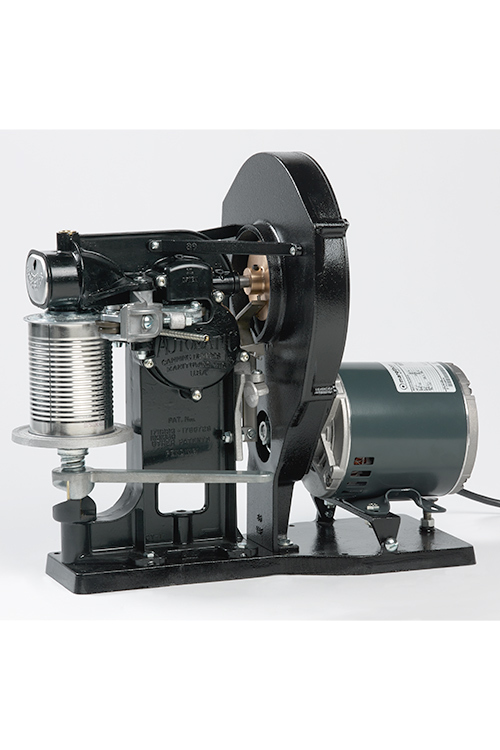 • 11″ x 19 1⁄2″/27.9cm x 49.5cm fits across two burners. 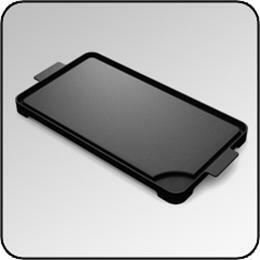 • Excalibur® non-stick cooking surface. • Suitable for glass/flat top ranges. 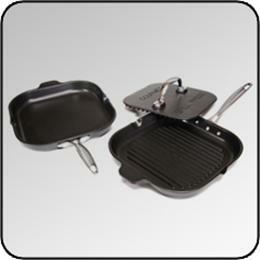 The Ultimate Griddle by Chef’sDesign® lets you cook larger meals with ease. 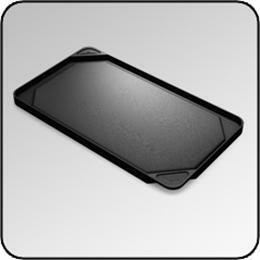 Turn your range top into a professional cook surface. 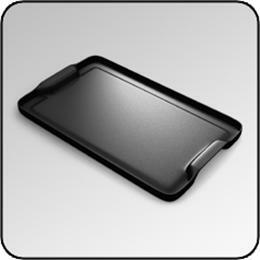 Once you use this large size griddle you won’t want to cook in a skillet again. This cookware was made to last and it is great for thawing foods fast due to the super conductive aluminum design. Be the first to review “Ultimate Griddle” Click here to cancel reply.